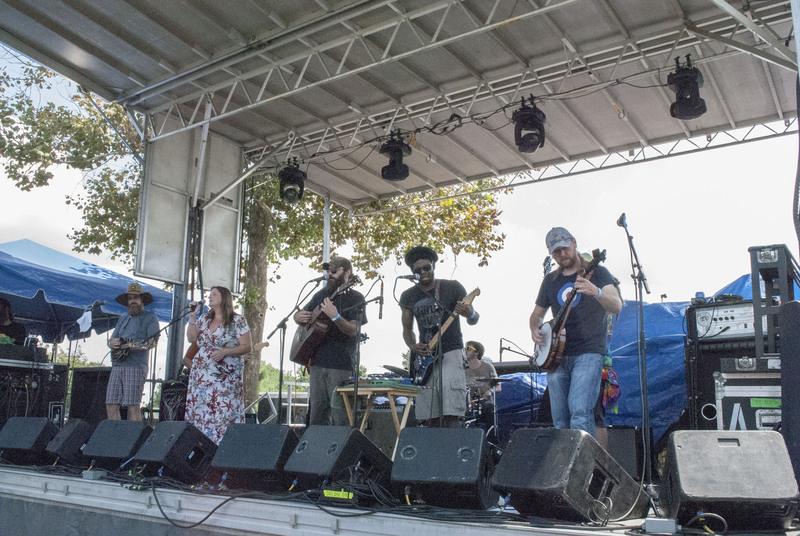 Now in it’s third year, Lexington’s MoonTower Music Festival has found it’s groove thanks to refined logistics, a more diverse lineup than ever before and embracing both local and national music acts. Previously, MoonTower attempted to utilize the entire fair grounds at Masterson Station Park. Realizing not all that space was needed, the festival was cut in half this year, blocking off a large portion of the park. This led to nearly no walking between sets, shorter distances to venders and amenities and helped promote a more intimate feel throughout the event. 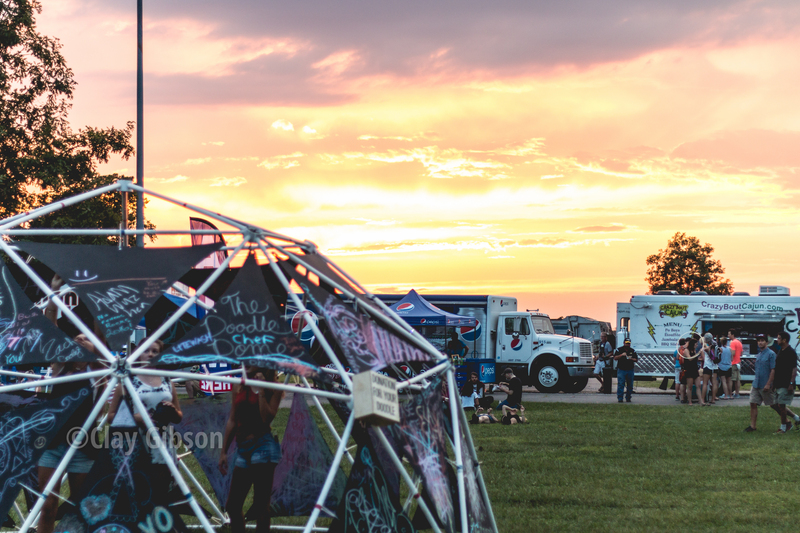 The sun sets on MoonTower’s Doodle Dome that provided shade and artistic expression. Another big upgrade this year was the placement of the stages. Now situated right next to one another, all you had to do to view the next band was pivot about 45 degrees and you were at the next stage. Couple that with almost zero time between sets, there was nearly 12 hours of non-stop music. MoonTower has positioned itself as family, dog, chair and canopy-friendly. Taking advantage of the canopy policy, many found that the limited shade throughout the grounds meant if you had a canopy tent you were everyone’s best friend as shade was a commodity. We met so many friendly people, young and old alike, who had come from all over the region to see these bands perform. Together we discussed music, art, other festivals and shows we’d been at. We heard a pattern over the course of the day; people are discovering bands at large music festivals earlier in the Summer, then when they see those bands are coming to their city and performing at the end of the festival season at an easily navigable, family-approved event, they make the trip. 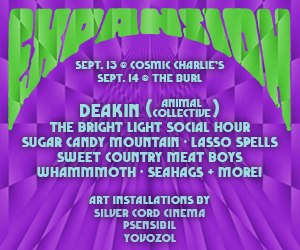 It just goes to show that if you book a good lineup, music lovers will seek it out. Fans came from all over the region to catch their favorite bands. 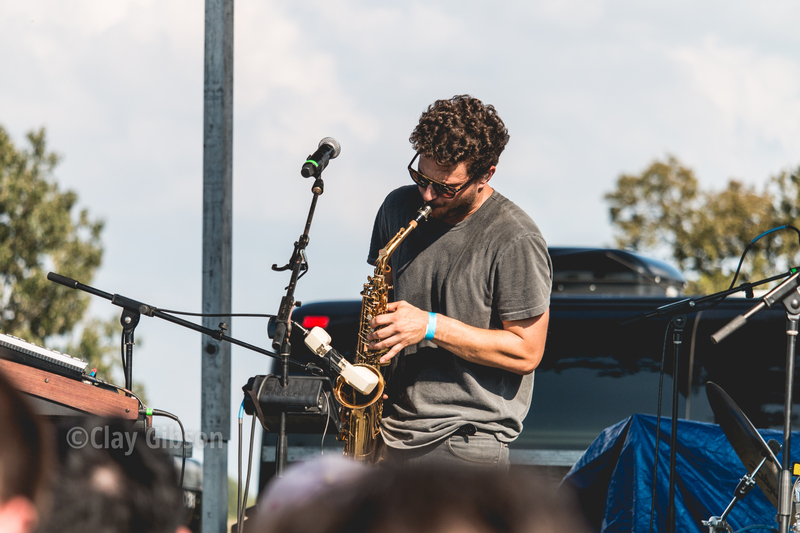 As temperatures climbed throughout the day, bands did not shy away from bringing the heat on stage. 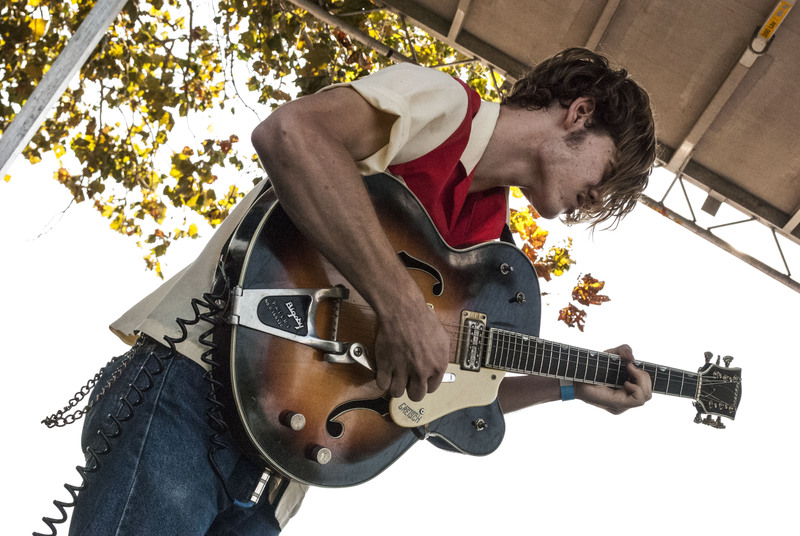 The first half of the day highlighted some of the best local music acts in town with 30 minute sets. Later in the day, you could find national acts performing with longer stage time allotted. Also playing early in the day was Lexington bluegrass collective The Blind Corn Liquor Pickers. Every member of BCLP is a master of their instrument, always resulting in a knee-slapping good time. The band’s newest member, Jory Bowling (guitar, vocals) made his debut with Blind Corn, marking a new milestone in the band’s career. 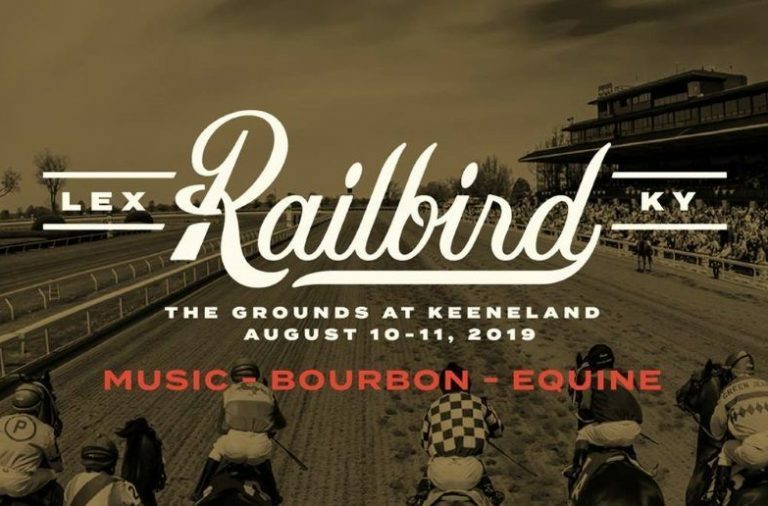 Blind Corn are not new to dominating festival stages at they host and headline their own festival, The Moonshiner’s Ball held each Spring in Berea, KY.
Bassh, the new project from Bill Reynolds of Band of Horses, really caught our attention as soon as they took the stage. With very little material to preview, Bassh was surprisingly heavier than their dreamy single “Body” leads on. Bassh show their much heavier live than their singles would have you believe. 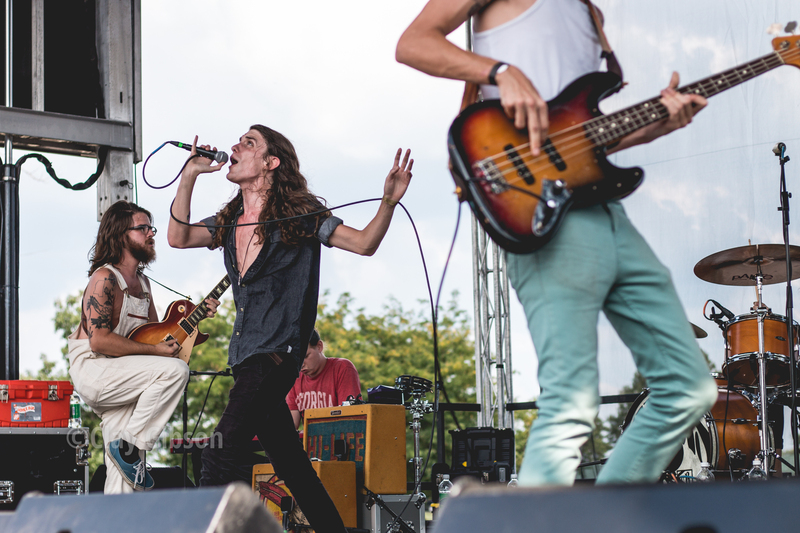 Ramping up into the night sets, The Weeks kicked it up a notch with their fun, Nashville indie rock. With is eyes rolled back, lead singer Johny Fisher had the entire get low to the ground, connecting the entire audience in this communal experience. 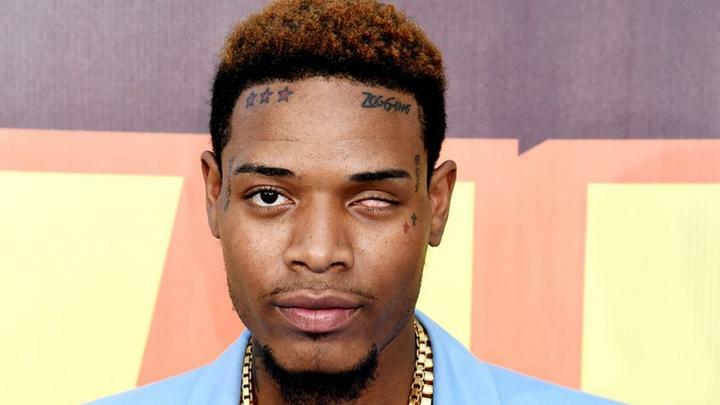 It’s notable that The Weeks were the only returning band from MoonTower 2015. With their stock only rising, yet their name placement on this bill going down a couple spots, it is a testament to the caliber of acts that filled out the rest of the lineup this year. The award for best left-field booking goes to The Floozies, the live-tronica duo known for their ultrafunky sounds and light show alike. Unfortunately, their set took place with plenty of sunshine, so the lights were non-existent. The band made up for this by throwing a huge dance party the likes Masterson Station Park has never seen. The Floozies were the shot of musical adrenaline that the got the crowd hyped for the rest of the festival. 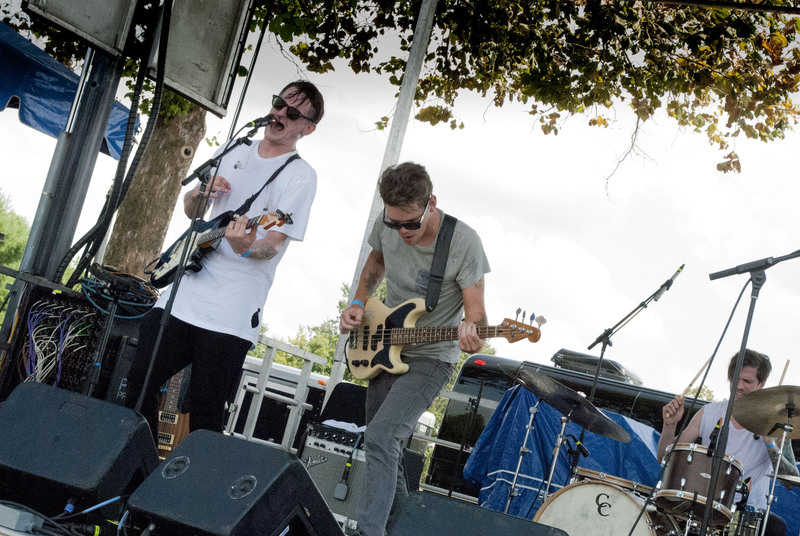 JR JR provided a great transition into the evening with their fun, dancy indie pop. The next band up also provided a great transition into the evening. 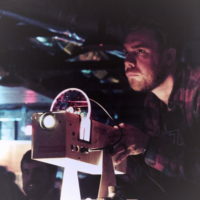 JR JR is known for their unique brand of dancy dream-pop. 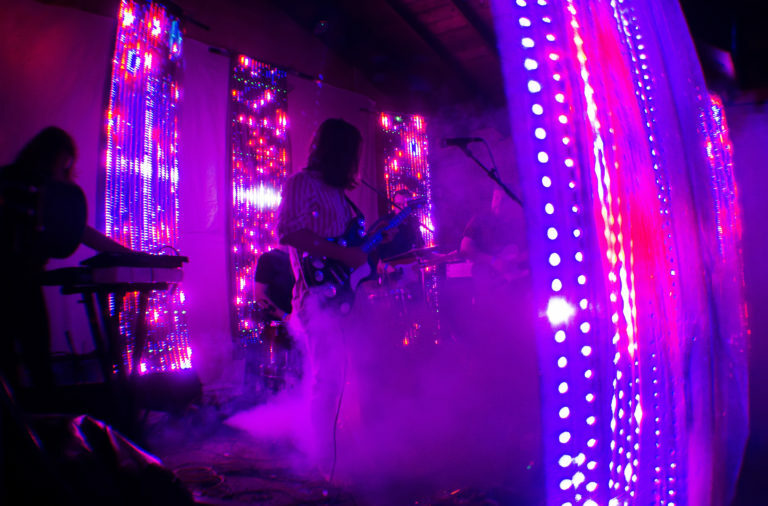 The band’s best moments came when they jammed out their album cuts, resulting in synth and guitar-driven grooves. 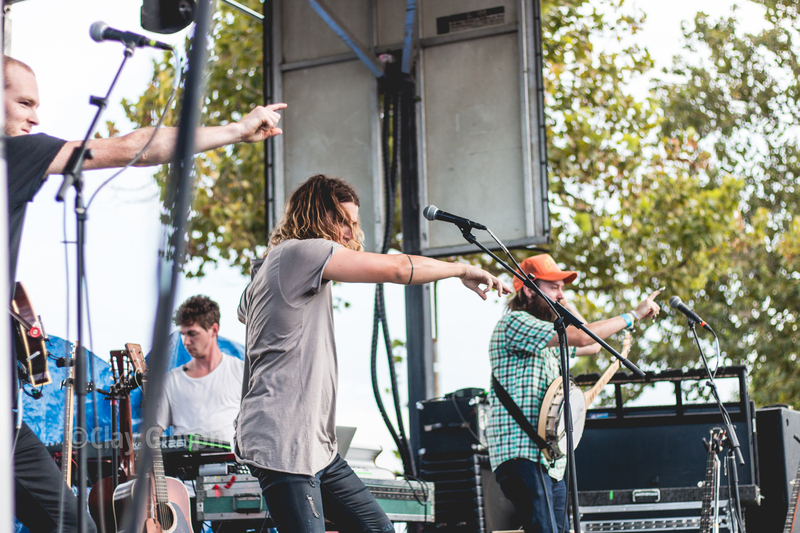 Judah & the Lion surprised the crowd with their genre-bending set. 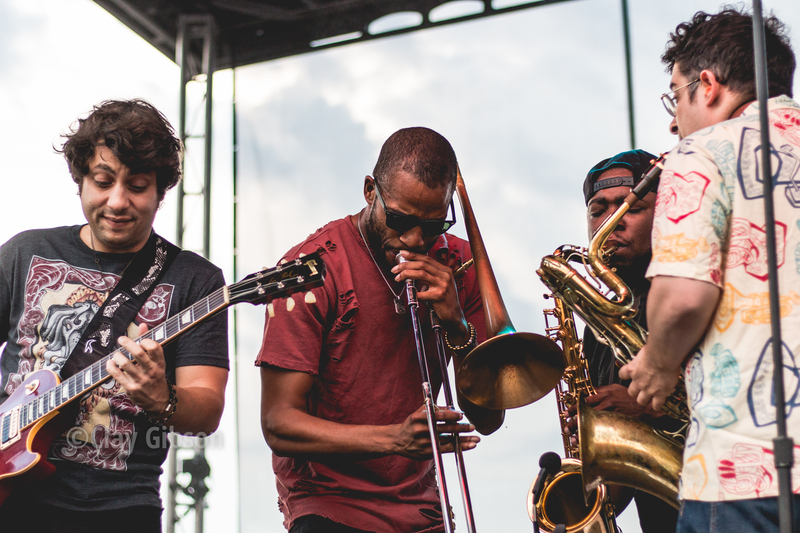 Trombone Shorty and Orleans Avenue brought the FUNK to MoonTower. From the onset, it was apparent that Shorty was ready to party, and he knew the crowd was too. With enough energy, musicianship and charisma on stage, you’d think they were the headliners. Literally conducting his band, Trombone Shorty brought Tipitina’s to Lexington as he promised us he’d do at the beginning of the show. Shorty, the trombonist and trumpeter, took time away from his namesake instruments to get on the mic throughout the show, as well as show his skills on drums. Trombone Shorty & Orleans Avenue thought THEY were the headliners as they brought the Tipitina’s to Lexington. Alt-Southern Rockers The Drive By Truckers were very fitting for the bill, providing a perfect musical bridge between Trombone Shorty and the headliners of the evening, Manchester Orchestra. Playing a setlist that spanned their long, storied career, DBT showcased mainly their upbeat, rock cuts, proving they were headlining material as well. Drive-By Truckers prove they’re festival headlining material. 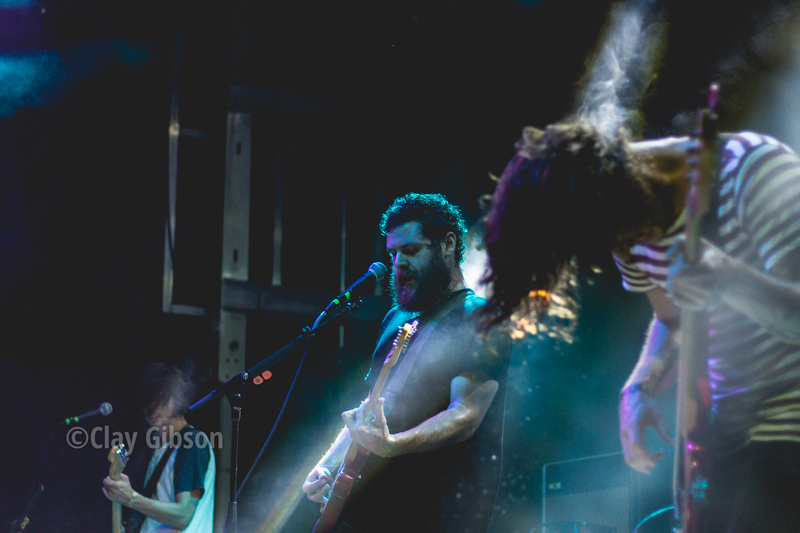 Closing out the evening was indie rock band Manchester Orchestra who were playing their last show before heading into the studio to record their new album. This didn’t stop Lead singer Andy Hull from nearly shredding his vocal cords with his staple primal screams. 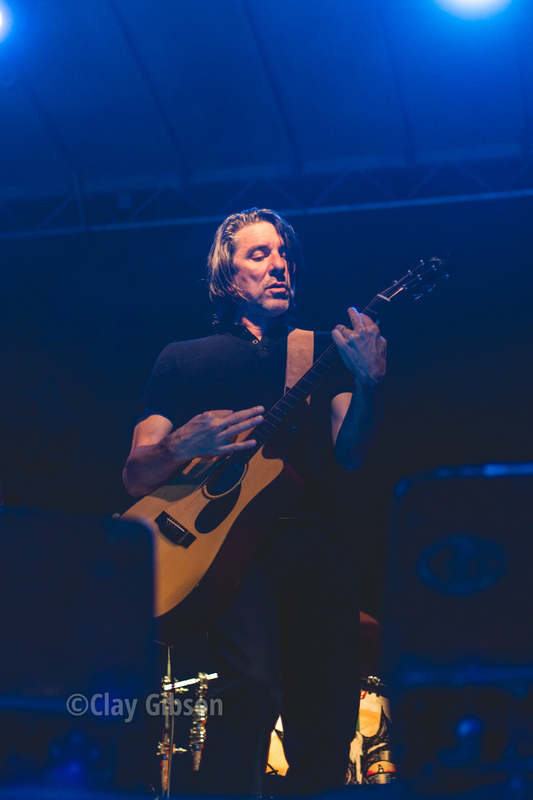 Although there were times when the crowd fell silent to hear the slight warble to Hull’s voice as if was choking up on his own, introspective lyrics. Grinning throughout the performance the band seemed really loose, joking with the crowd and teasing new songs off the upcoming album. 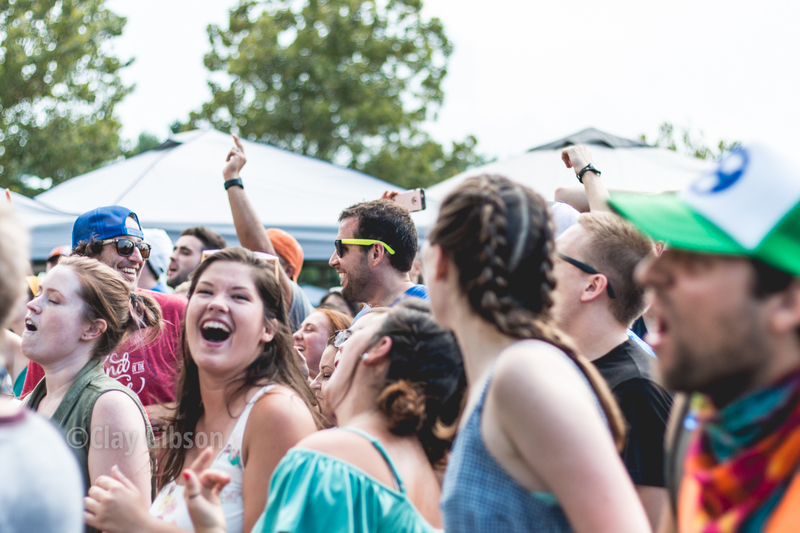 Manchester Orchestra rocked hard and had a lot of fun on stage to close out the festival. 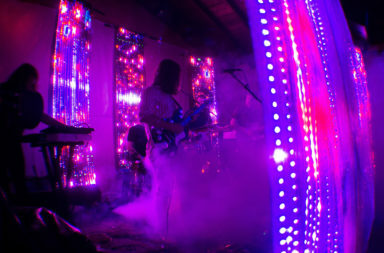 MoonTower Music Festival continues to get better each year. As with any festival, it takes time to get it all right and event planning pros LexEffect have make the tweaks each year in order to improve the festival. 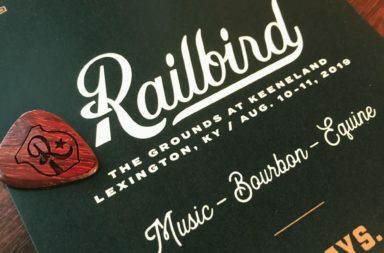 With the move to Masterson Station Park, rethinking some of last year’s logistics, the festival is gaining a reputation of bringing world-class musical talent to Lexington’s back yard.